The Meetings Show will be celebrating the Year of the Woman next month, with a focus on the role women play in the meetings and events industry high on the agenda of its education programme. 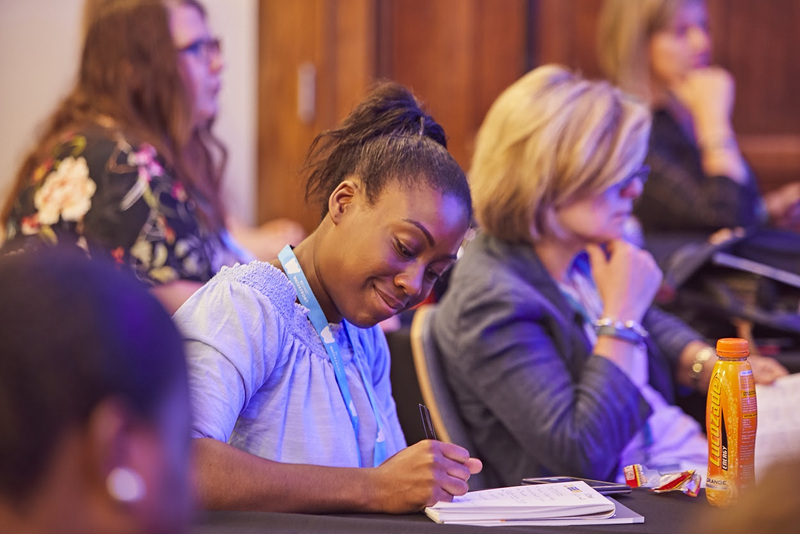 Women in Hospitality 2020 (WiH2020) will be using The Meetings Show, which takes place on Wednesday 27 and Thursday 28 June, to launch the new Diversity in Hospitality, Travel & Leisure Charter. The Charter has been developed based on the findings of a review conducted by WiH2020 in partnership with PwC, Korn Ferry and Oxford Brookes University, looking at how diverse the industry really is. The findings will be presented by chair of WiH2020, Tea Colaianni, at the session which takes place at 11.10am on Wednesday 27 June. Companies are being encouraged to sign up to the Charter as a sign of commitment to promoting diversity across the industry. Later in the day, a session titled ‘Celebrating the Year of the Woman’ will take place, with a panel debate hosted by Dr Kate Dashper from Leeds Beckett University at 1.50pm. Dr Kate Dashper said: “The Meetings Show has long been a supporter of the importance of emphasising women's roles in the meetings and events industry, which is very female dominated in numerical terms, if not in leadership, and so the Year of the Woman is a great opportunity to really celebrate all the fantastic women we have in the industry. It helps us shine a spotlight on female achievement and creativity and showcase the meetings and events industry as a great area for women to forge successful careers. The Meetings Show is the UK’s biggest dedicated event for meeting planners and returns to London Olympia on 27 and 28 June. For the full programme of educational sessions and to register to attend visit www.themeetingsshow.com/. You can also meet our team Venues.org.uk at The Meeting Show – we are on stand number J402 – pop over and say hello!